Our 46RK is a cutting-edge gentleman’s boat, offering great speed with minimal crew effort, timeless good looks, and comfort above and below decks. Our 46RK is a cutting-edge gentleman’s boat, offering great speed with minimal crew effort, timeless good looks, and comfort above and below decks. 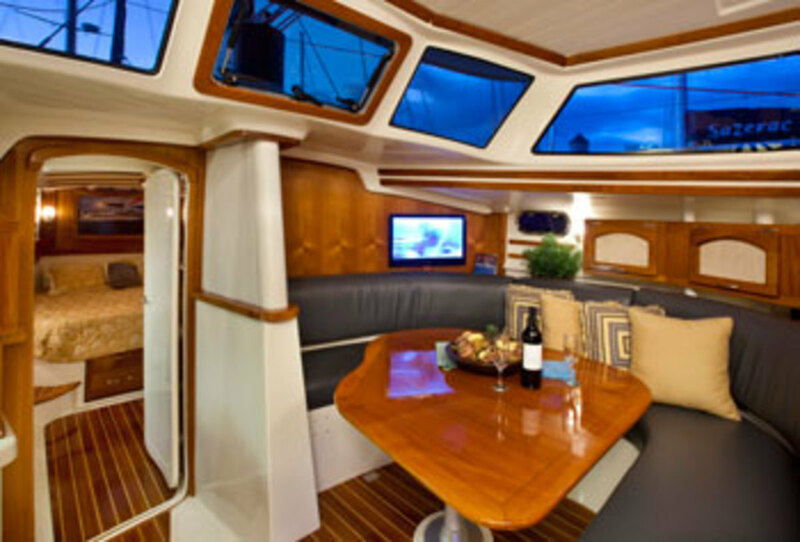 This is a contemporary boat meant to go far and fast, in style and comfort. Traditionalists shouldn’t be mislead by a few traditional design cues. The 46RK will excite the thrill seekers and offer comfort to casual cruisers. We’ve pulled out all the stops to take performance to another level with this long, sleek boat. As with all Seaward’s, you can adjust speed or stability by raising or lowering the keel (to decrease drag or increase stability) to maximize performance for the weather and sea conditions. The excitement level can be dialed back anytime by rolling in the gennaker and short- tacking through the harbor with drink (not included) in hand. Our unparalleled navigation system allows you to pilot either from the comfort of the high visibility indoor pilot station or from the cockpit wheel. 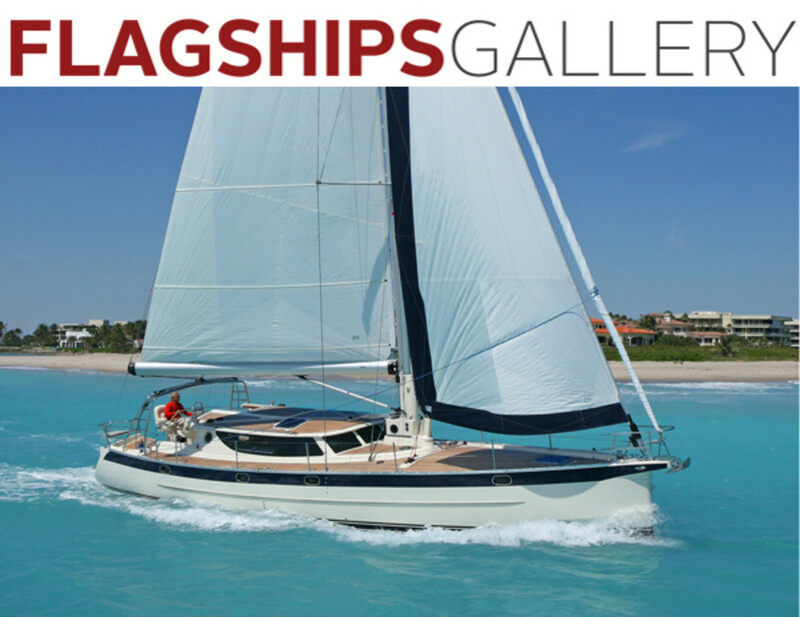 Whether under sail or power, the 46RK’s grace and power will quicken your pulse and fill your heart with pride!